I know- it's just soo bad- I sure hope he's telling the truth too (not that I want him to feel pain, but you know...). that photo is awesome. what a great hat! love the sailor girl with the distressed shirt!!! i wish i was as flawless as her...but then again, don't we all? GORGEOUS. girl your blog is fab, care to follow eachother? the girl in the photo is so gorgeous! those points are so true, and I adore the picture!! love. 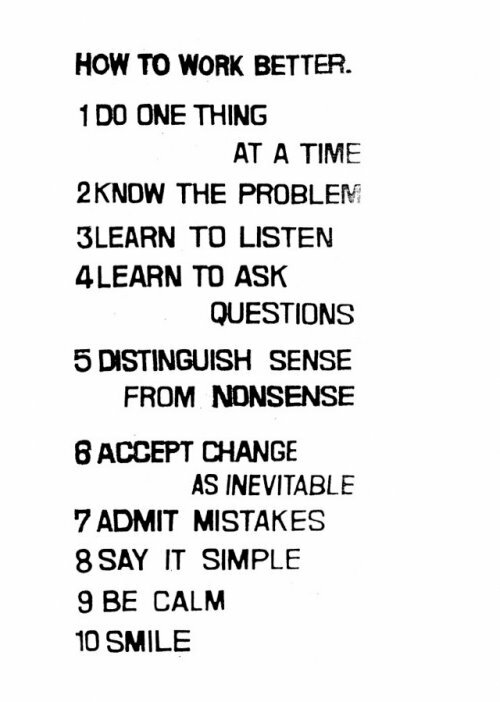 rule number ten is so essential. that little daisy on the hat is so cute!! I am SOOOO loving the combo of the pic along with the guildlines.
" the key to success is do everything like your first"
those rules are very important, above all 8!!!!!!!!!! I need it is very important to accept that change is inevitable!!!! awesome post, the picture is great and I love this list, though I could never stick with it! THIS GIRL IS BEAUTIFUL! Thanks for the kind words!